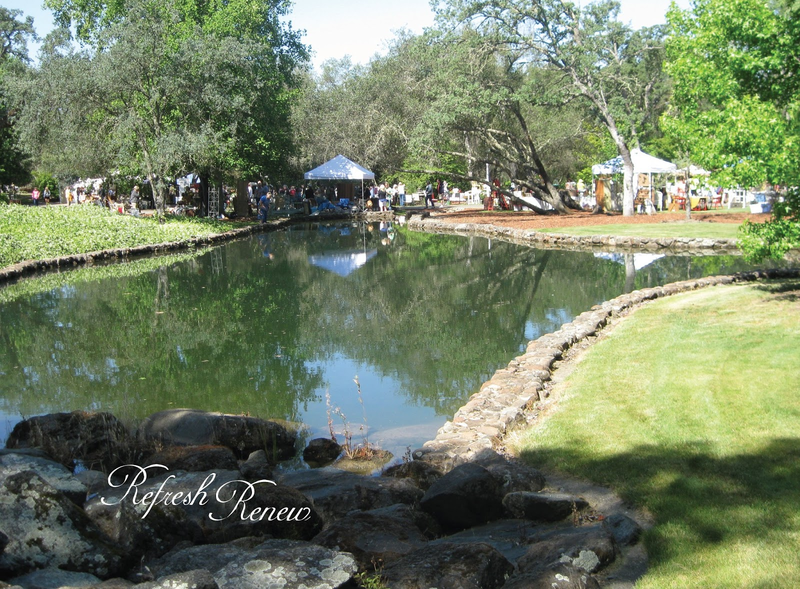 This past weekend I had the fortunate opportunity to attend the "Flea Affaire" held annually on a gorgeous estate in Granite Bay, CA. The event is sponsored by the Patrons of Sierra College. 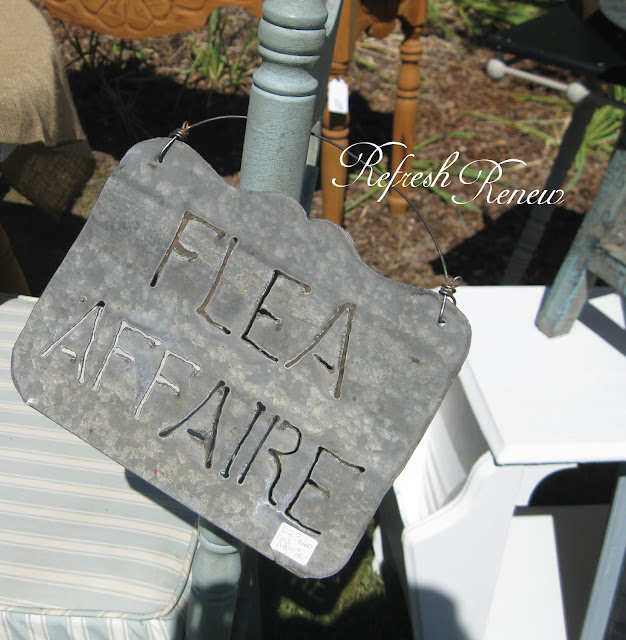 This was the 11th annual Flea Affaire and proved to be an amazing way to combine a charitable cause with style and beauty for all involved. To have the opportunity to stroll through the private gardens of this Granite Bay estate while searching for treasures from purveyors of antiques, furniture, collectibles, and garden accents under azure blue skies accented by cool breezes--could one ask for anything more on a lovely Saturday? 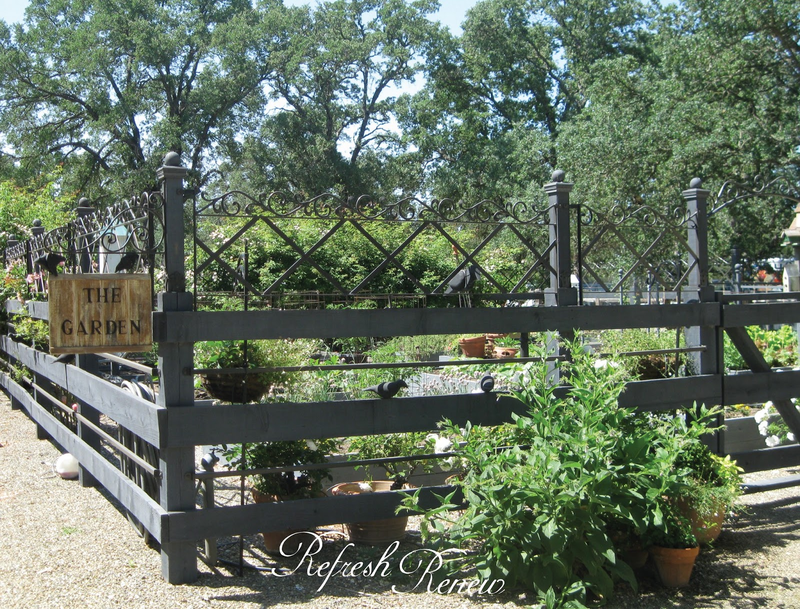 Here is a slice of what I saw during my visit. 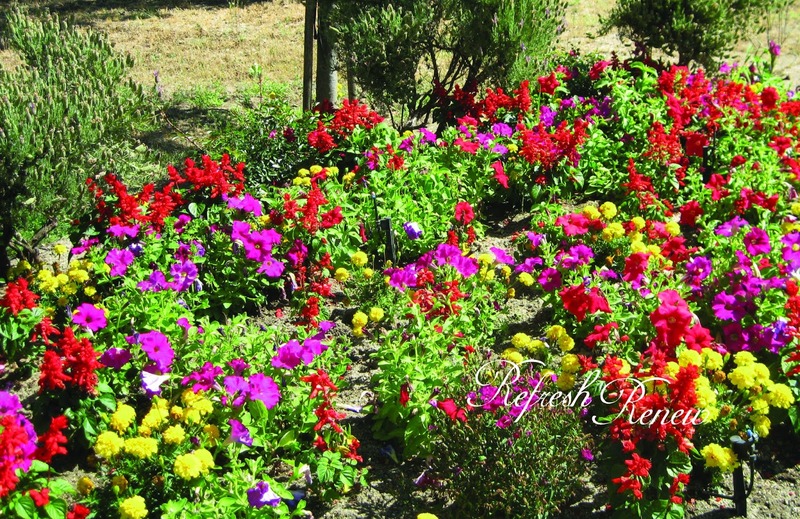 If you are in the area, plan to attend next year for certain. 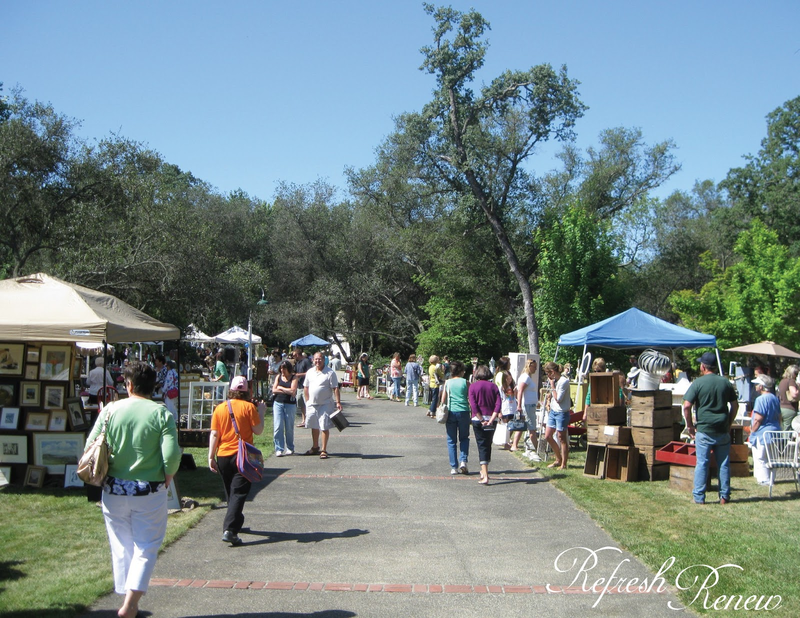 A chance to stroll through the gorgeous property AND browse some delightful booths! 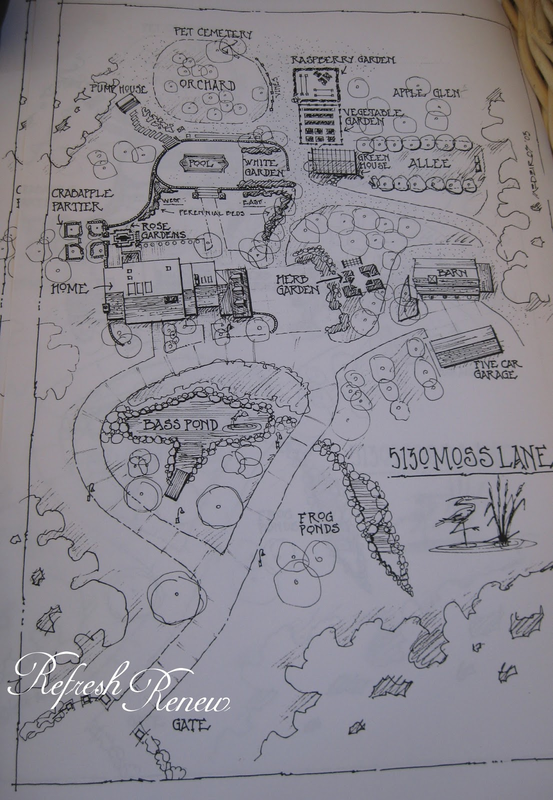 At check-in, they even have this adorable hand drawn map of the 5 acre property so you don't miss a thing. 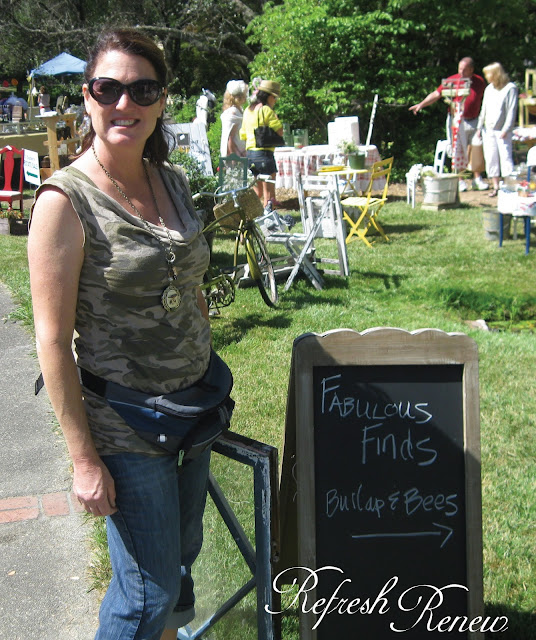 Almost two dozen vendors had booths and brought both new and old garden items, furniture, vintage clothing, transfer ware, and jewelry. There was plenty of vintage, chalk painted, and chippy-rusty items to make any collector swoon. 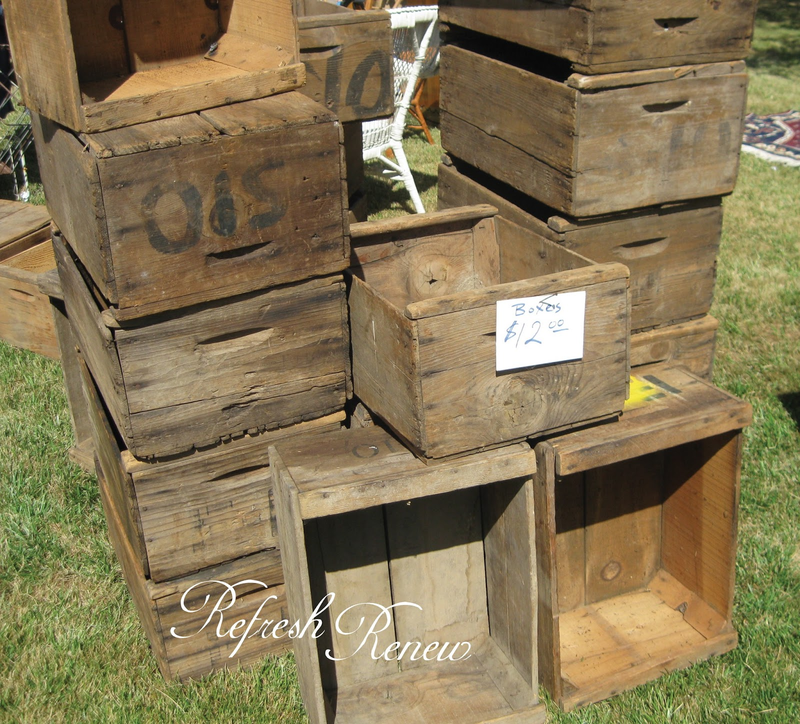 I could not pass up these very vintage wooden crates...bought a few for a future project. Heather and friends from Burlap and Bees had a large booth. 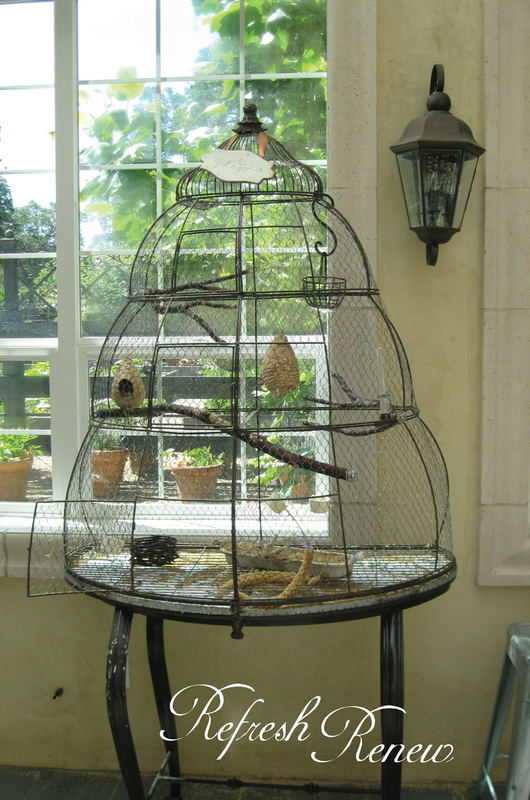 Check out Lisa's amazing store here. 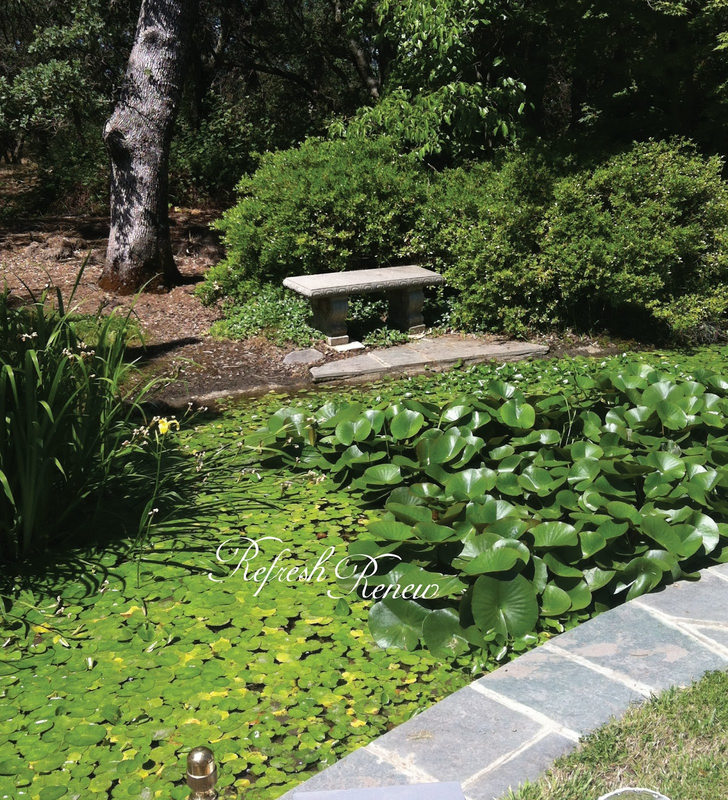 like this quiet lilypad pond. The Sierra College Patrons, a branch of the Sierra College Foundation, are dedicated to promoting the Arts and Humanities at the college. 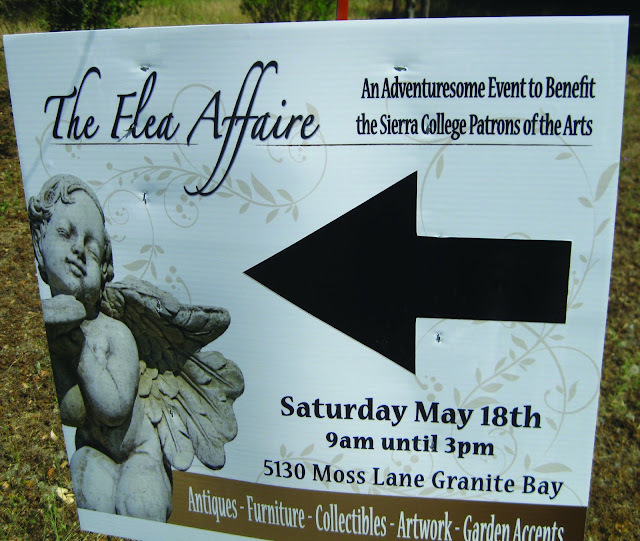 Proceeds from Patron sponsored events will be used to benefit these programs in the form of grants and scholarships awarded to Sierra College Students. See you next year for certain! Looks like fun! Can I join you next year?